In the Santa Ynez Valley - Wines - grape to glass in Solvang, Buellton, Ballard, Los Alamos, Los Olivos and Santa Ynez. 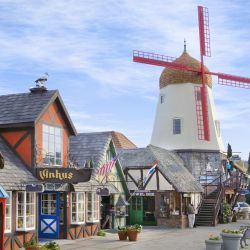 Solvang Wine tasting and touring is a memorable and definitely not-to-be-missed experience in Santa Barbara County Wine country of Solvang and the Santa Ynez Valley. Local grapes are planted, nurtured and crafted into award-winning wines that are sipped and savored worldwide. 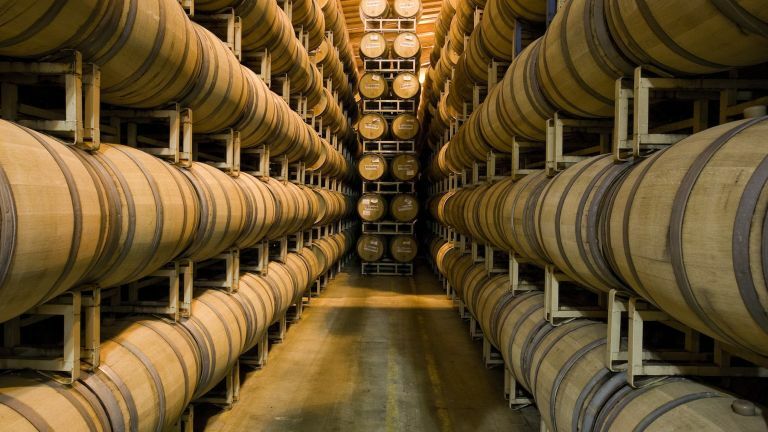 Most of the 120+ wineries in the area are boutique and family-owned. Stroll through one of these vibrant vineyards or visit more than 20 tastings rooms in downtown Solvang. 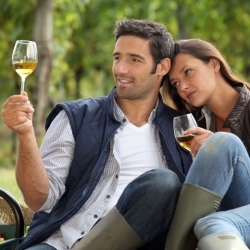 Area wineries welcome visitors year-round and it's easy and fun to do self-directed wine tours or enjoy guided tours. 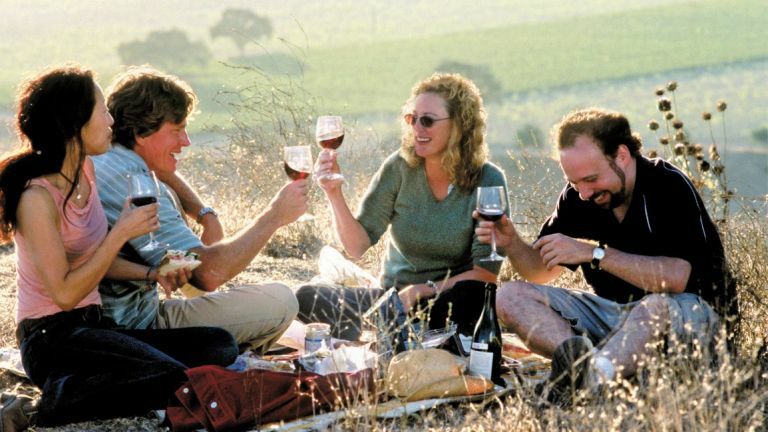 Oscar-winning 2004 movie Sideways, shot on location here, helped plant Solvang firmly in the wine scene. Wine tasting events abound throughout the year, so be sure to visit our events calendar for complete details. In Santa Barbara County, distinct American Viticultural Areas (AVAs), also known as wine appellations, comprise more than 21,000 acres of vineyards producing more than a million cases of wine annually. The region's east-west orientation and coastal mountains form a valley opening directly facing the Pacific Ocean. This unique topography allows the flow of fog and sea breezes to shape distinct microclimates, perfect for the cultivation of classic grape varietals resulting in world-class wines. Santa Ynez Valley AVA, Ballard Canyon AVA, Sta.Rita Hills AVA, Happy Canyon AVA, and Santa Maria Valley AVA make up the Santa Barbara north county wine country. This area is known especially for its outstanding Chardonnay, Pinot Noir, and Syrah, but also produces superior Riesling, Sauvignon Blanc, Cabernet Sauvignon, Viognier, and many other varietals in more than 120 vineyards. 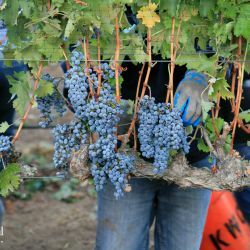 Harvest in the heart of Santa Ynez Valley Wine Country is a revered time. In the early fall, visitors and residents piece together the story of our local wines, from grape to glass. 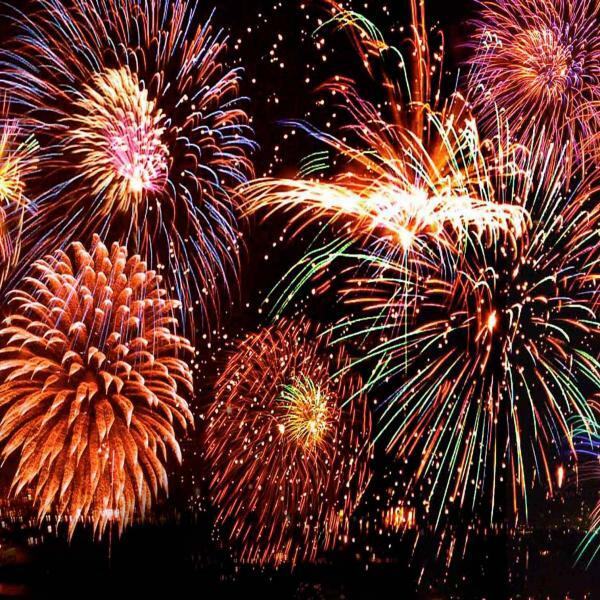 Throughout September, as part of California Wine Month, you can enjoy events and promotions in Solvang and nearby Buellton, Ballard, Los Alamos, Los Olivos, and Santa Ynez. Looking to plan a California wine country wedding? Solvang is a perfect location for your big day! You will love tasting the wines of Solvang & the Santa Ynez Valley in the heart of Santa Barbara Wine Country! 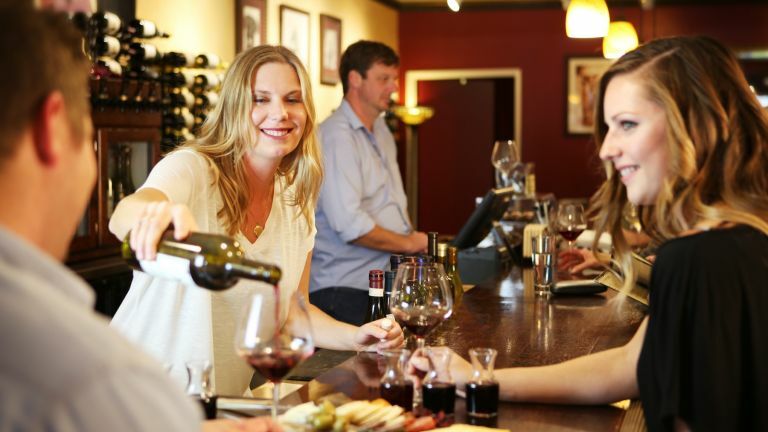 Enjoy Solvang's many vineyards and tasting rooms safely. 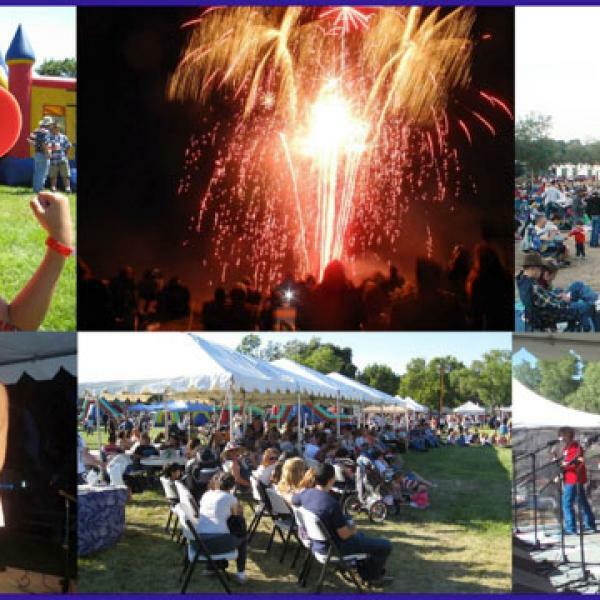 The 2nd annual Solvang Grape Stomp harvest street festival, food trucks and much more. Solvang Stomp. The Oscar award winning film "Sideways" was filmed almost entirely on-location throughout Solvang and the Santa Ynez Valley. Solvang has an up and coming craft beer scene. Come taste our local brews! 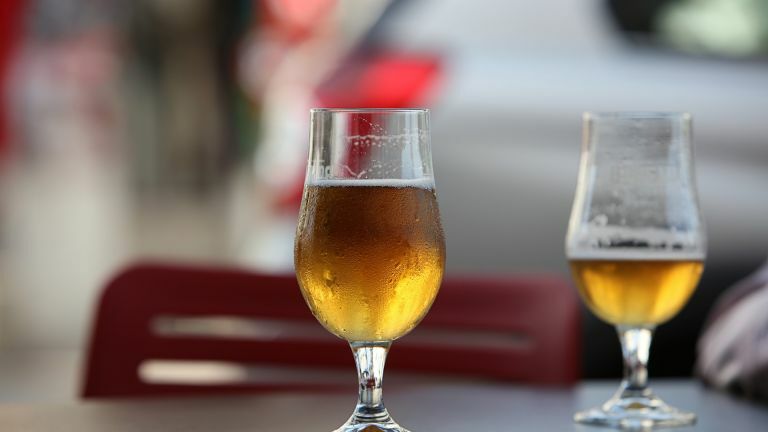 What to do in the afternoon, Happy Hour - a period of the day when drinks are sold at reduced prices in a bar or restaurant. Wine Bars in Solvang - are representations of the wine culture – with deep knowledge of and passion for wine and sharing what they love. A place where the goal is to expose more people to excellent and affordable wines, and bring their palates to new levels. 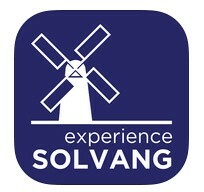 Request a FREE Visitor Guide or view our online Solvang Visitor Guide. Santa Barbara County Wine Country, California, in the Santa Ynez Valley. Delightful shops offer imported European wares: porcelain, iron work, leather, linens, and handicrafts.